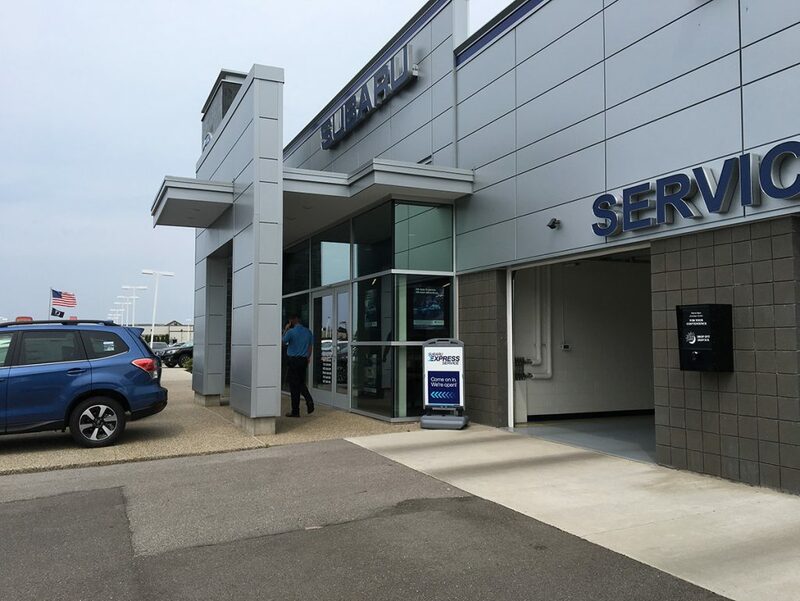 This project included the acquisition and tenant improvements of a 17,700 SF auto dealership building. The Concord Group is a team of highly-skilled professionals in the fields of Project Management, Cost Management, Cost Segregation, Infrastructure Management and Real Estate Advisory Services. Headquartered in Chicago and with offices in Milwaukee, Grand Rapids, Columbus and Dublin (Ireland), we have provided services in every state in the country. Please add your name and email to the boxes below to be added to The Concord Group list. Please confirm in the follow-up email. We have 4 North American offices for you to contact, depending on your location and need. We also have an office in Ireland for international clients.